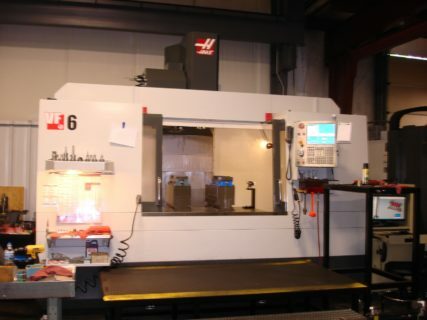 Services - H&S Mold, Inc.	:	H&S Mold, Inc. Using our state of the art 3D Design Software, Cad Key and Solid Works, we can take your concept and turn it into a full functioning mold. Our Engineers are able to fully design, from start to finish, your projects within our own facilities. We are a complete, full service company. For your convenience, you may email your CAD files to us and we can download them directly into our CAM system or you may use our FTP link on the home page to upload your larger files. After completing your 3D Design the next step is to manufacture your mold. 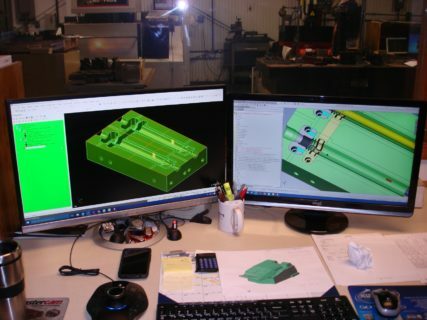 Your design is then programmed using Mastercam and downloaded directly into our state of the art machine centers. We do this with the latest equipment ensuring a quick turn around for you and your end user. Using our state of the art 3D Design Software, Cad Key and Solid Works, we can take your concept and turn it into a full functioning mold. Our Engineers are able to fully design from start to finish your projects within our own facilities. We are a complete, full service company that values Quality and understands Customer satisfaction.